Pets are my passion! 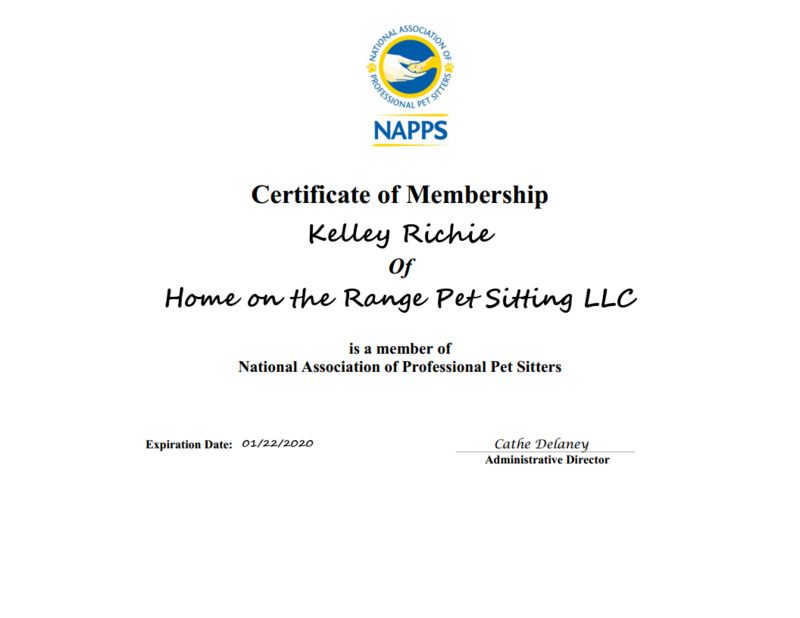 You’ll have peace of mind knowing that I will provide your pets with the highest level of love, companionship and respect – that which I give my own! 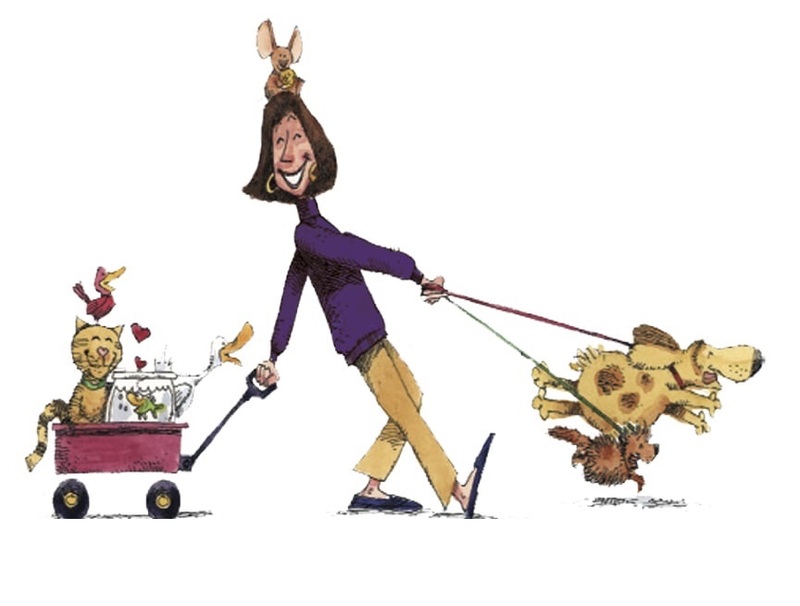 Home on the Range offers an alternative pet care program so your pets can remain in their own secure place – home! 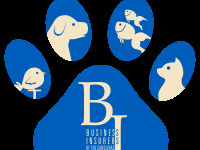 I provide loving, personalized attention while maintaining a balance with your pets’ daily routine, including all pet related services to the pets entrusted in my care . 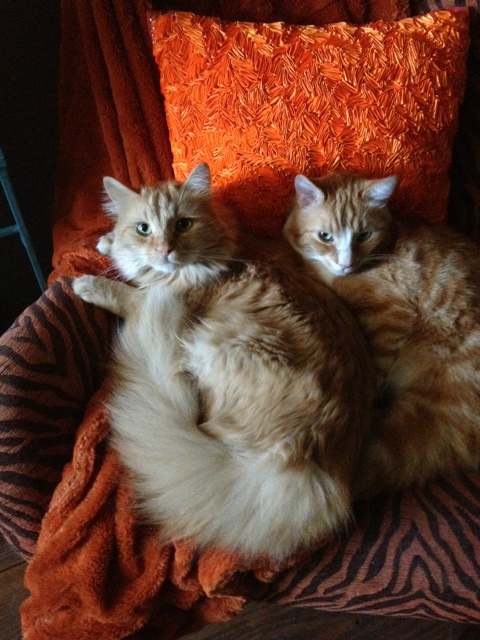 Your pet will benefit by not being subjected to the stress of a strange environment. 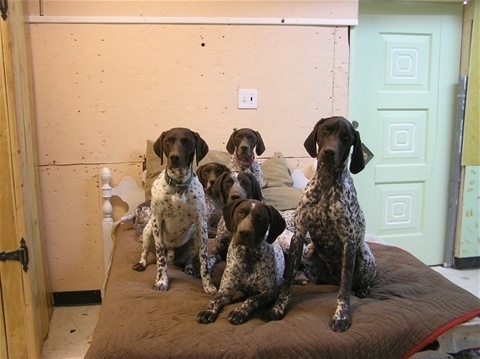 The possibility of any kennel illness is eliminated. Bacardi, Stoli, Rocco, Hazel, Wrigley & Spirit!!! All are the loves of my life! 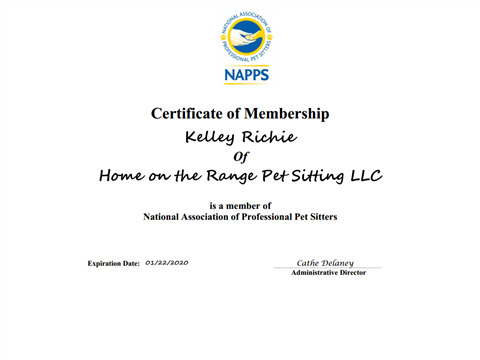 I am licensed, insured & bonded and a member of Professional United Pet Sitters and NAPPS (National Association of Professional Pet Sitting). 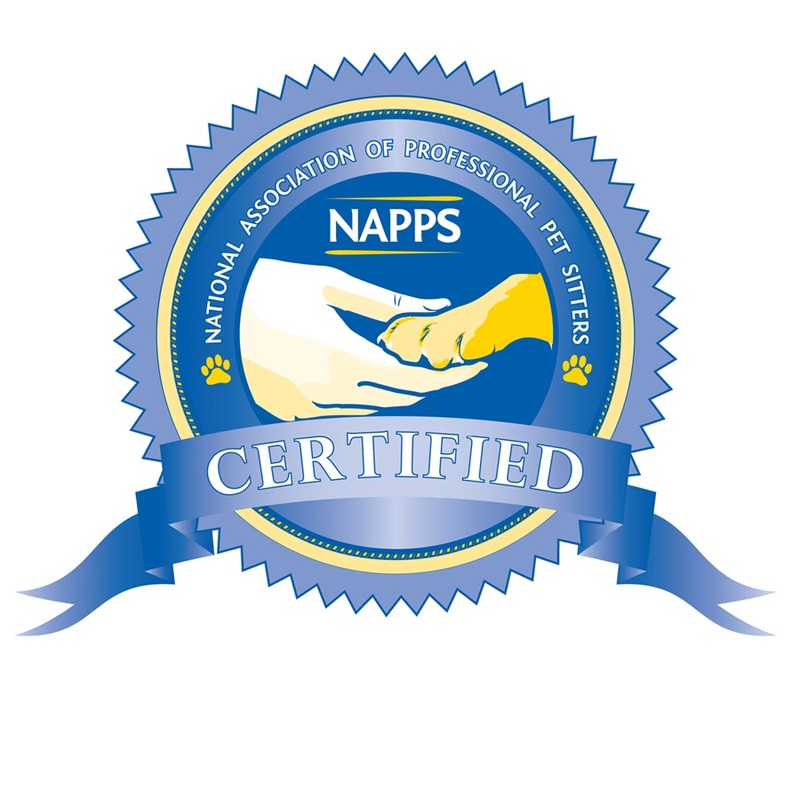 When you become a member of NAPPS, you join a national organization whose purpose is to promote excellence in pet sitting and which acts as the voice for the industry. All members sign the Pledge of Professional Conduct when they initially join and each year as they renew, guiding them to run their businesses by the highest ethical standards. 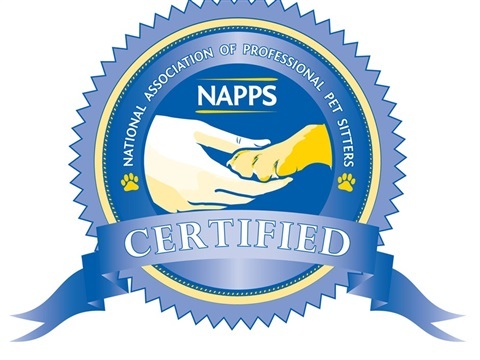 The NAPPS Certification Program provides pet sitters with a broad-ranged and in-depth program in pet sitting. 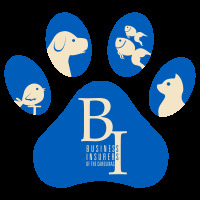 The state-of-the-art curriculum includes topics in pet care, health, nutrition and behavior, as well as, business development and management, and a complete pet first aid course.